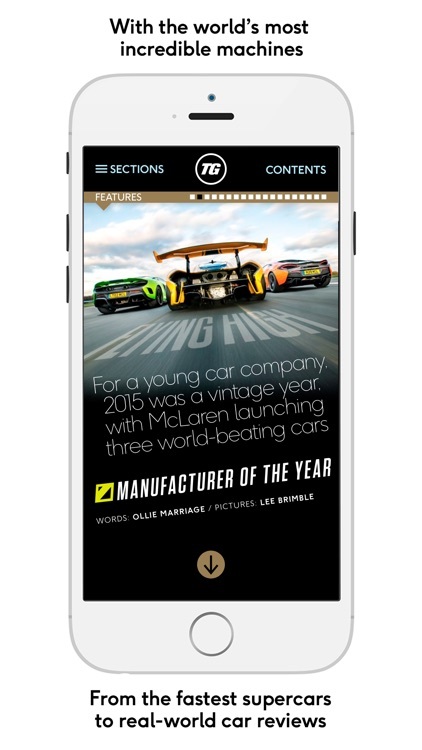 TOP GEAR MAGAZINE UK on the iPad and now iPhone is fully interactive. 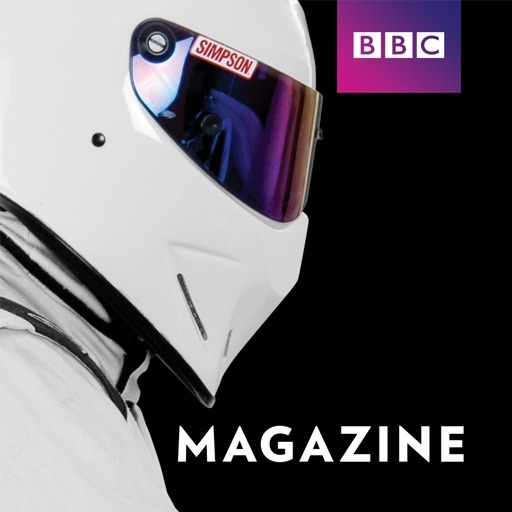 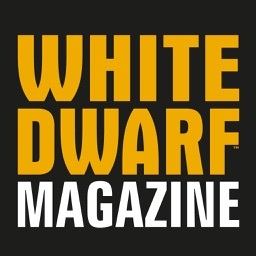 It brings you the most exciting motoring news from across the globe every month through HD video, HD image galleries, reader interaction, bonus content... and, of course, The Stig. 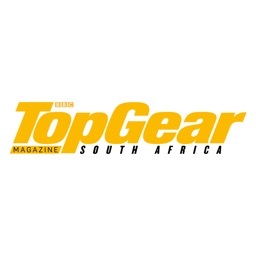 Every month, the iPad edition of TopGear magazine features exclusive videos of the most incredible machines on the planet and with the best motoring writers in the business, TopGear puts you firmly behind the wheel of the most exciting cars money can buy. And now with loads of incredible HD video and HD image galleries every issue, TopGear is the best-looking motoring magazine around. 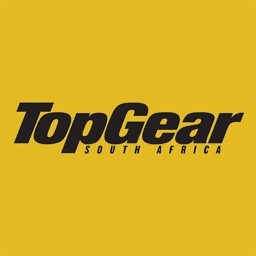 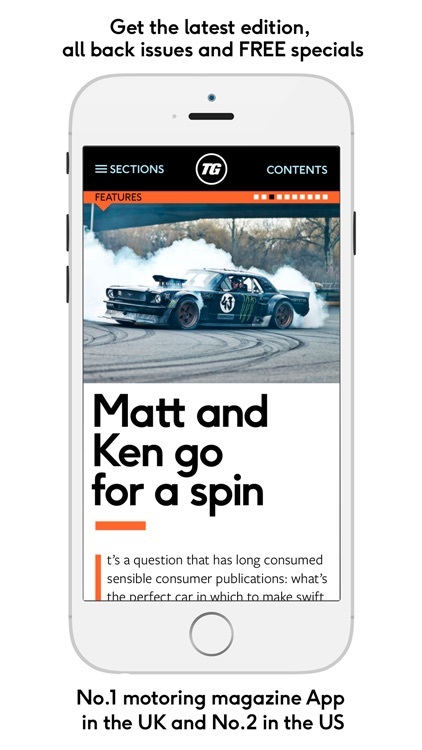 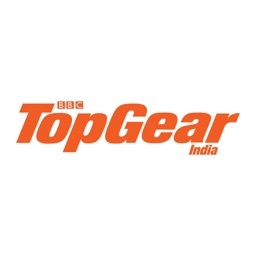 To restore any previous purchases after updating the app, go to your TopGear magazine UK library, click the settings button on the top right of the screen and select ‘Restore all Purchases’. 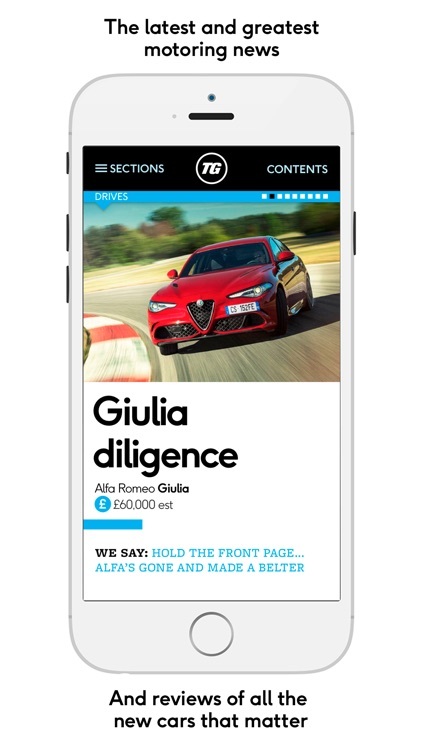 Then select ‘Restore’ on the pop up, and your previous purchases will be restored.